ST. GEORGE – Three members of the Fundamentalist Church of Jesus Christ of Latter Day Saints entered pleas of not guilty in federal court Wednesday, just one day after federal prosecutors alleged they were part of a multimillion-dollar food stamp fraud and money laundering scheme. The defendants arrived in court before U.S. Magistrate Judge Robert T. Braithwaite wearing shackles and orange-striped jail uniforms. Winford Johnson Barlow, 50, was represented by private attorney Michael Thomas, while Ruth Peine Barlow, 41, and Kristal Meldrum Dutson, 55, were found to be indigent by the court and appointed public defenders. Braithwaite appointed attorney Ryan Stout to represent Barlow and Aric Cramer as Dutson’s attorney. All three are members of the FLDS polygamous sect which has historically claimed the twin cities of Hildale, Utah, and Colorado City, Arizona, as home base. In a separate motion, prosecutors are also asking the judge to consider placing restrictions on the three defendants before allowing them to post bail. Braithwaite set a detention hearing for Feb. 29 at 1 p.m. to discuss the motion seeking restrictions on the three defendants, although the judge offered his thoughts on the motion during Wednesday’s court hearing. Others indicted are Lyle Steed Jeffs, 56, John Clifton Wayman, 56, Kimball Dee Barlow, 51, Rulon Mormon Barlow, 45, and Preston Yates Barlow, 41, all of Hildale; Seth Steed Jeffs, 42, of Custer, South Dakota; and Nephi Steed Allred and Hyrum Bygnal Dutson, 55, of Colorado City. Federal prosecutors argue that top FLDS leaders Lyle Steed Jeffs, Seth Steed Jeffs, John Clifton Wayman and Nephi Steed Allred are a “serious” flight risk and should not be released before trial. Lyle Jeffs is a brother to imprisoned FLDS leader Warren Jeffs, whom FLDS members consider to be the church’s prophet and mouthpiece of God on earth. Although Warren Jeffs is serving a life sentence in a Texas prison for sexually assaulting young girls he claimed to have spiritually married, federal prosecutors say he continues to run the organization through his brother Lyle, among other closely trusted men. Lyle Jeffs and John Wayman, a former FLDS bishop, entered pleas of not guilty Wednesday in a Salt Lake City courtroom while an initial hearing for Seth Jeffs was continued at a federal courthouse in South Dakota. 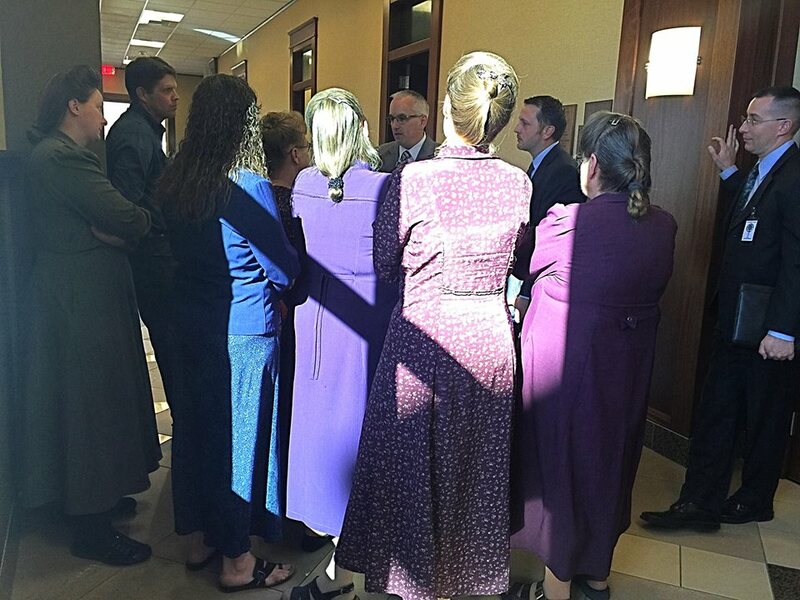 A detention hearing for Seth Jeffs, who is also a brother to Warren Jeffs and is leading a congregation of FLDS members in rural Custer County, South Dakota, is scheduled Feb. 29 at 9 a.m. Prosecutors allege each defendant was part of a multimillion-dollar scheme to defraud the government by conspiring to divert funds from the Supplemental Nutrition Assistance Program, or SNAP, and conspiracy to commit money laundering. 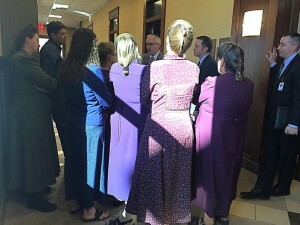 In the motion for detention, prosecutors cite an elaborate system for moving and hiding members of the FLDS group to avoid detection by law enforcement. The system includes apartments and houses in the U.S., western Canada, Mexico and South America, according to the motion, and was originally developed to protect Warren Jeffs from prosecution. Assistant U.S. Attorney for Utah Rob Lund said one of the things prosecutors are trying to do is disgorge profits from the crime and try to recover taxpayers’ money. “To the extent that federal monies were diverted for purposes other than intended, that’s a crime,” Lund said, adding that the case has nothing to do with religion. Washington County Attorney Brock Belnap, whose office assisted in the investigation, will participate in prosecuting the case as a Special Assistant U.S. Attorney. Braithwaite said all three defendants may be released on bail as early as Wednesday if both sides can agree to terms of pretrial release. Meanwhile, all three will remain in custody at the Washington County Purgatory Correctional Facility. 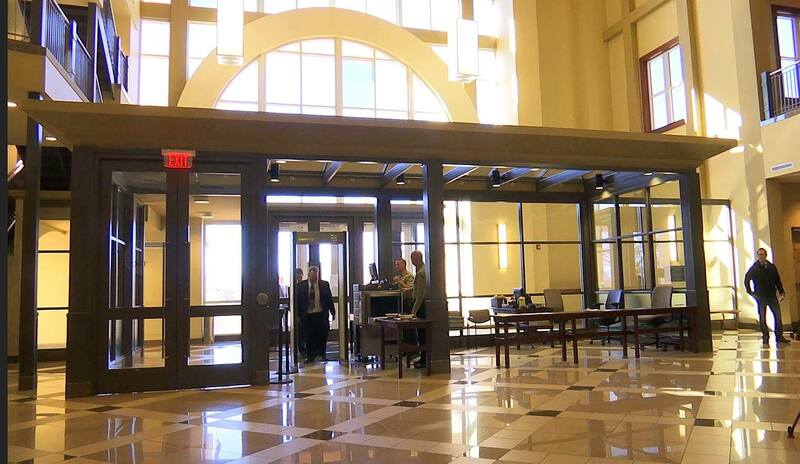 Defense attorney for Winford Barlow declined to comment on the case outside the courtroom. Cramer, Kristal Dutson’s defense, said his client met with a federal probation officer after the hearing for an interview for pretrial release from custody. As of 7 p.m. Wednesday, Cramer said Dutson was still in custody, but that he hoped she would be released soon. It is about time these people got caught. Funny how they are accused of raking in millions in welfare fraud, and I’m certain it’s true. I have seen the brand new SUVs they drive to Costco to further perpetrate their fraud. The 3-5 flatbed carts they push out to the SUVs loaded to the top. The funny part is that the two women “were found to be indigent” and had to have public defenders represent them. Further “bleeding the beast”, (at taxpayer expense). I am willing to bet that if these people get bail, we will never see them again. They have ties to Canada and Mexico, (who has no extradition treaties with USA). They WILL disappear, guaranteed. 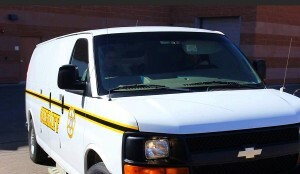 Locke these freeloaders up and throw the keys away. Doucebags skimming us all. Put them in jail and close down that operation in Hilldale. I have t heard anything possitive about that lot out there. It should come as a surprise to no one, that they will use the system and abuse the system all they can. After all, they have been doing it for years when it comes to welfare and taxes. Why think it would be any different with the judicial system. How did they take down Lyle Jeffs in SLC? Were any of these people carrying guns or protected by bodyguards? Are these people able to come up with bail to go free? Did outsiders know anything about the restarted United Order in 2011 or the false-front businesses? Did any insiders help law enforcement learn about these crimes? How did law enforcement gain knowledge about these crimes from this secretive society? Is the FLDS Storehouse going to be shut down and the food distributed? Can law enforcement make public announcements in Short Creek about this crackdown by plastering doors with posters, etc.? Will this cut off Warren Jeffs’ communication link with the FLDS? Can Warren and Lyle and others communicate to each other from prison? Will the people who have not been arrested yet likely be found? 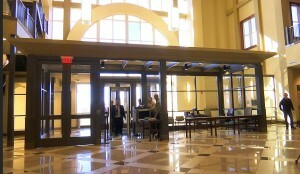 Odalis Sharp and her van full of kids will show up any day now to serenade these people outside the courtroom. She’s been doing such a good job for the Bundys in Oregon. Law-breaking wackos by the score.